March 16, 2017 March 16, 2017 Britney CrossonLeave a Comment on How do you teach kindness? How do you teach kindness? We want to feature YOU on our Parenting List of Kindness! Do you enforce good manners? Did you teach your child to hold the door open for others? Does your family volunteer for a charity? Do you talk about bullying? Kind Kiddo is creating the ultimate Parenting List of Kindness featuring all of the ways our readers teach kindness to their kiddos. 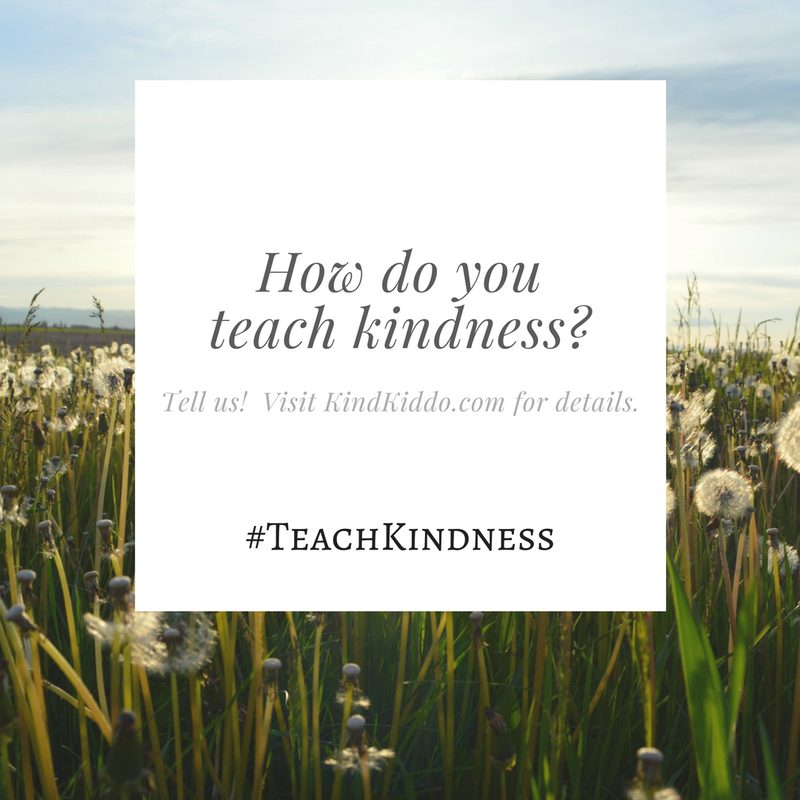 To be featured on the list, tell us how you teach kindness at home and your name in an email to Britney@KindKiddo.com. Submissions due by March 22, 2017.